One of my favorite board books is The Monster at the End of This Book! 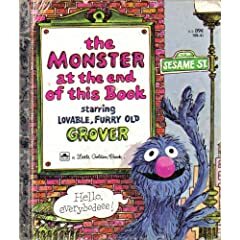 In this furry monster filled drama, Grover exerts all of his power to prevent you from turning each page because by turning each page, you are inadvertently taking yourself and Grover closer to the monster at the end of the book. Neither you or Grover know what kind of monster you are dealing with. On each page, Grover tries a new tactic to keep you from turning the page, but it is extremely difficult to resist turning the page, and with each page turn, Grover becomes more desperate to stop you. Feel the suspense as you work your way to the end of the book and discover the monster that lies therein! All I can say is I love reading this book as much as I did the first time I read it to K.
Right now, the hardcover book is only $2.20 at amazon.com (click the picture to go to the link), but I recommend getting the board book; it will last so much longer and younger kids can enjoy it! 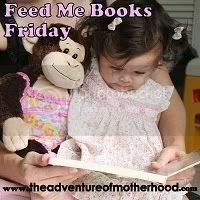 Even better, get Another Monster at the End of This Book, where Elmo works with the reader to thwart Grover's efforts to keep everyone safely away from the monster at the end of the book. Disclaimer: I link up to amazon purely to make it easier to find the book. I do not receive any compensation for related sales of these books. As always, I recommend checking these books out at the library first if you want to make sure they are worth the investment, but I think anyone who reads these and enjoys Sesame Street will love them. This bk always made me laugh and I can't believe I haven't bought it yet. Yes, this is one to BUY not BORROW. I didn't know it came as a board book and had not heard of the Elmo one. Thank you for linking up!!! I love Grover and the Monster at the End of the Book. I haven't shared it yet with my little ones. Thanks for the reminder, I'll need to locate a copy to read to them. 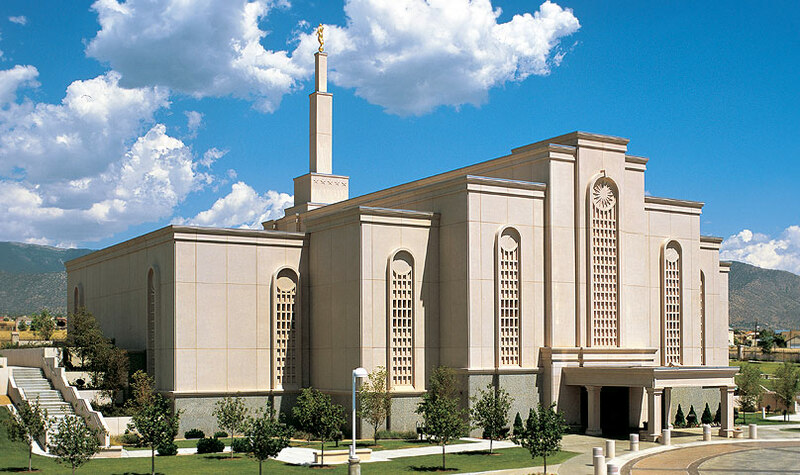 I think they'll love it, too! Oh the memories...I love this book! I still have my Grandma's copy! I'll have to look for the new one though! I love this book! It was a childhood favorite. Yeah for Grover!! :) I'll have to look for these at the library! :) Thanks for sharing!